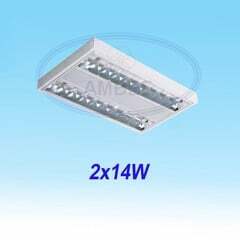 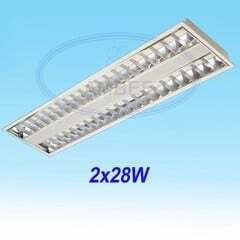 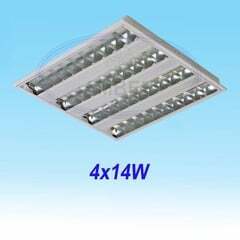 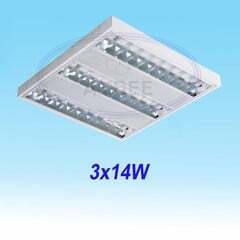 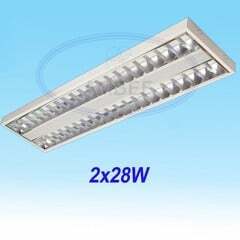 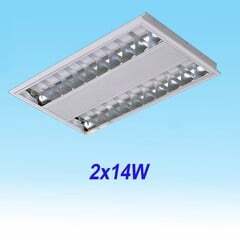 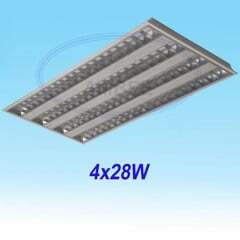 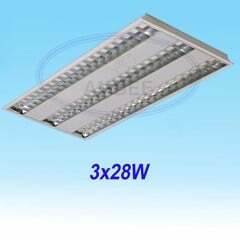 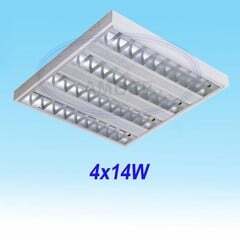 - Save electricity 35-55%, light effects more brighter 15-20%. 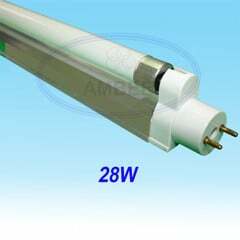 - Long life time T5 tube 25.000 hour/ T8 tube 10.000 hour/ T10 tube 8.000 hour. - No starter, no sound & no flickering during startup & using. 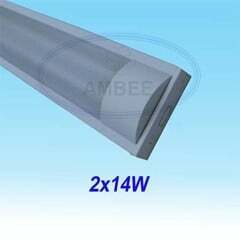 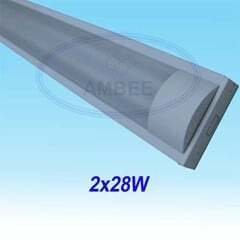 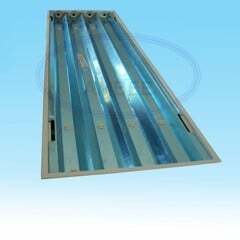 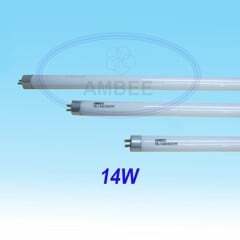 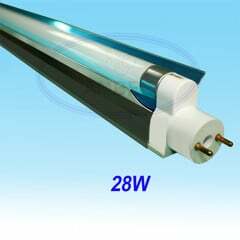 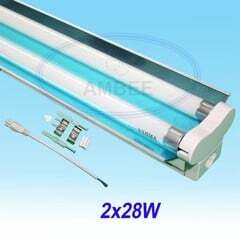 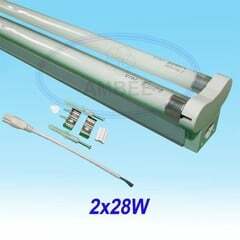 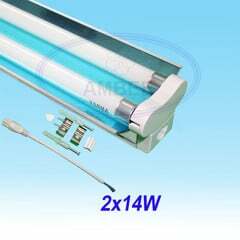 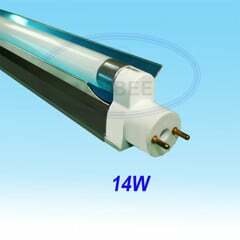 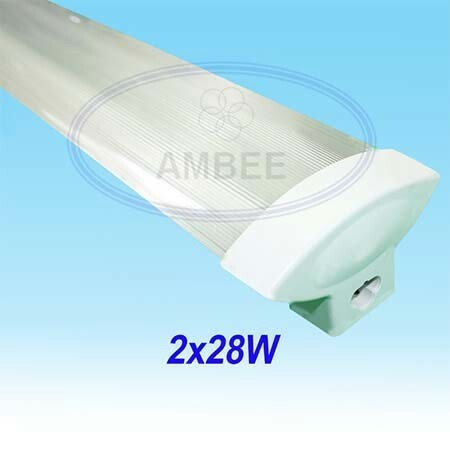 - Lower operating temperature of lamp and wordshop, saving cost for cooling workshop area. 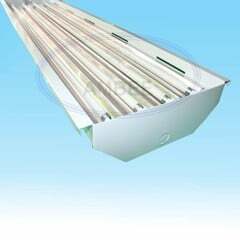 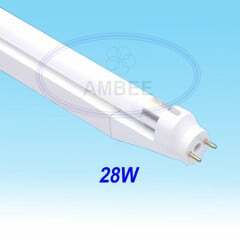 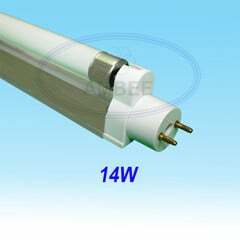 - Retrofiting T8 to T5 tube, direct plugged in to the existing fixture of T8 lamps, no need to remove old ballast. 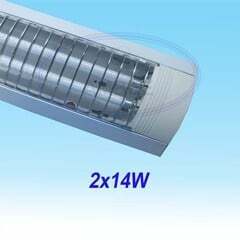 - The lights with accessories compact, solid, easy to construct and install, simply mount two bowls fixed to the installation location should then mounted luminaires to be done lightly. 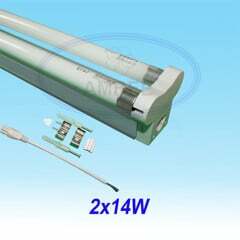 - 01-02 year warranty for lamp. 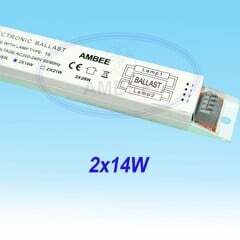 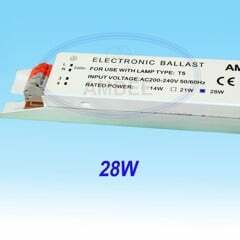 - 02 year warranty for ballast. 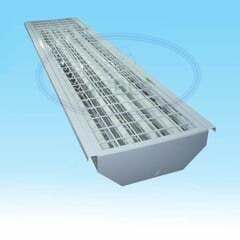 - Free cost of transport goods in suburb with quantity over 200 pcs. 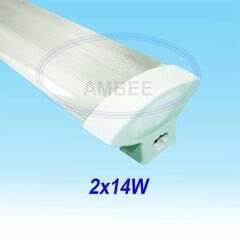 - Free consultant about energy saving solutions and insvesment saving calculation.